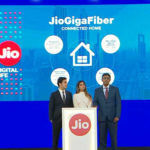 Hot on the heels of the ongoing general elections in India, Reliance Jio has re-launched its existing JioExpressNews app as JioNews. 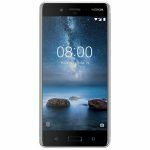 It has been completely redesigned to offer a lot more content. 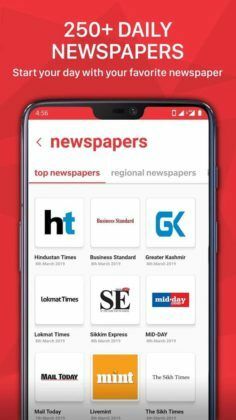 The Jio News app It not only features news from online publications but also offers a huge collection of international as well as Indian newspapers and magazines. It also offers access to various live TV channels and the latest trending videos from the web. 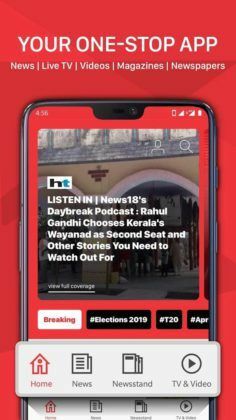 The JioNews app is available for Android as well as iOS devices through the Google Play Store and Apple App Store, respectively. Both Android and iOS versions of the JioExpressNews app have been redesigned and launched as JioNews. However, after using both Android and iOS versions of the app, we found that it has a lot of bugs and needs updates to function properly. Right now, the app is offering a free 90-day subscription to new users, but it is still not clear how much the premium subscription will cost after the completion of free trial period. The JioNews app offers content in as many as 13 languages, including Assamese, Bangla, English, Gujarati, Hindi, Kannada, Malayalam, Marathi, Punjabi, Tamil, Telugu, and Urdu. 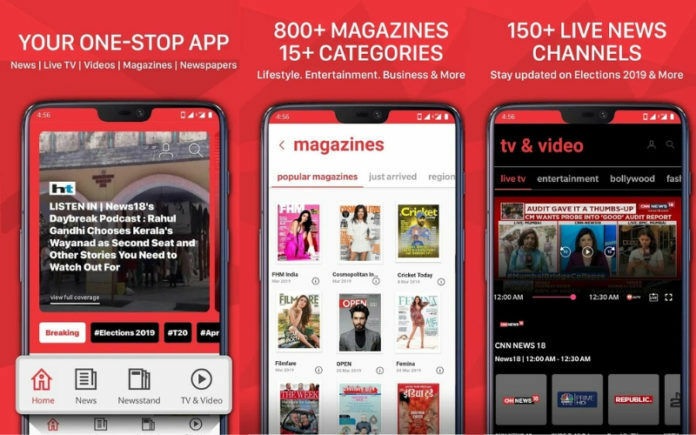 The app is divided into four sections: Home, News, Newsstand, and TV & Video. 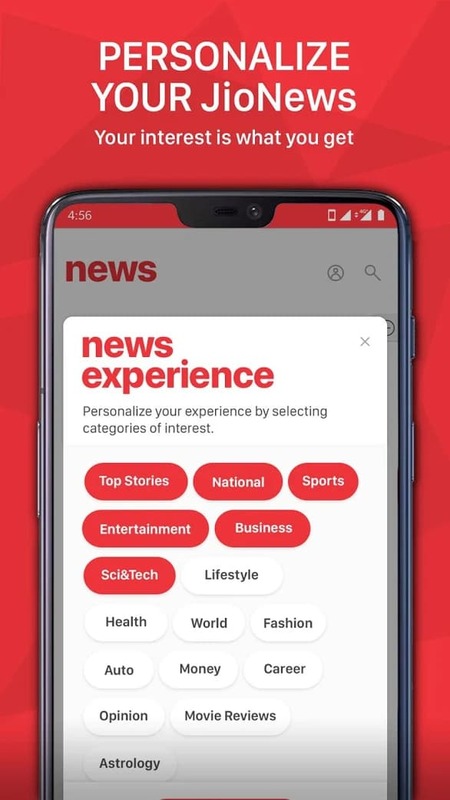 Breaking news content from over 600 sources around the web, newspaper, and TV is listed in the Home section of the app. 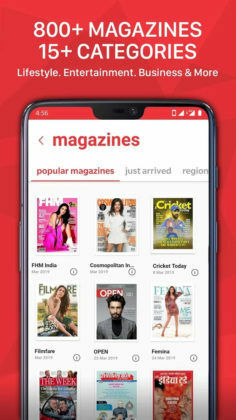 The Newsstand section of the app consists of magazines as well as newspapers. The collection of magazines consists of content from over 800 magazines, in over 15 categories and over 10 languages. 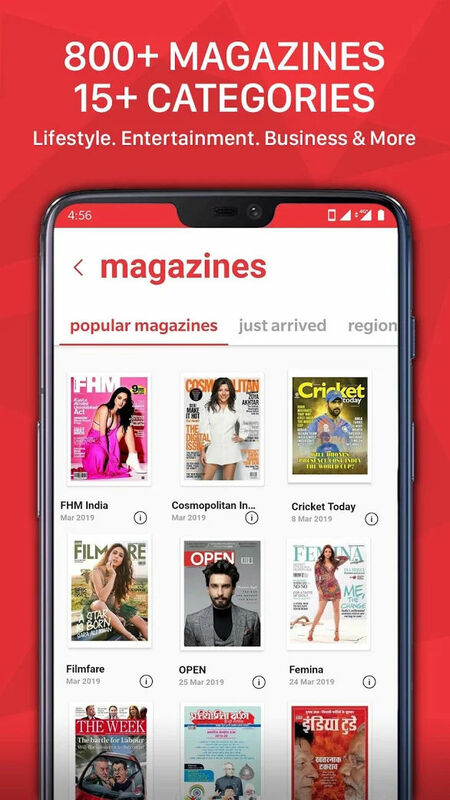 Some of the popular magazines on the offer include Current Affairs, Champak, Cosmopolitan, Femina, FHM India, Grihashobha, India Today, Maxim India, Reader’s Digest, Sarita, and others. 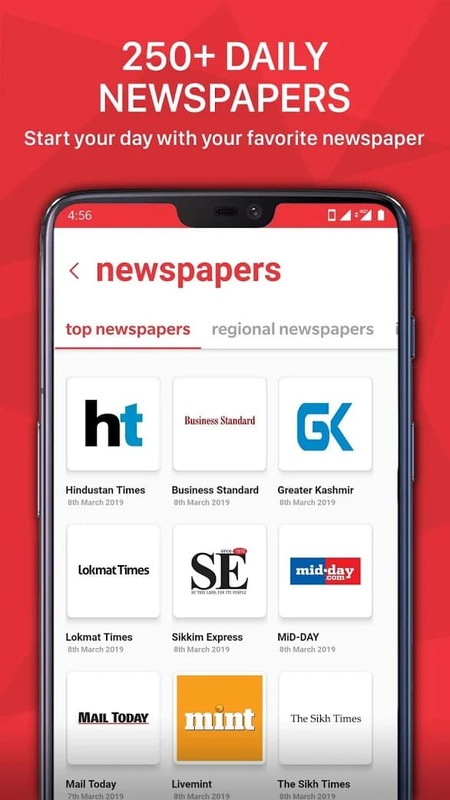 The news app also offers newspapers from more than 250 leading national and international newspaper publications, including Business Standard, Daily Mirror, Greater Kashmir, Hindustan Times, Mail Today, Mid-Day, Livemint, Lokmat Times, Sakshi, The Sun, The Telegraph, The Times, Udayavani, and more. The TV & Video section of the JioNews app offers users live TV channels as well as trending videos from the web. 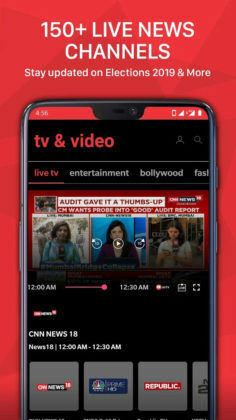 The live TV content collection consists of more than 150 news channels including Aaj Tak, ABP Majha, ABP News, Al-Jazeera, BBC World News, CNN-News18, CNBC TV18, Euro News, India TV, NDTV 24×7, NDTV India, NDTV Profit, NewsX, Republic TV, Sky News, Times Now, and more. You can either browse by channel name or by genres such as entertainment, fashion, health, live TV, must watch, news, sports, and technology. 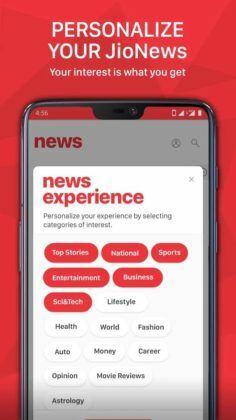 JioNews currently competes with the likes of DailyHunt, Flipboard, Google News, InShorts, NewsPoint, Opera News, and UC News. 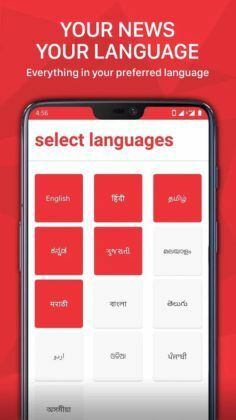 DailyHunt offers news in 14 languages, live TV channels, local as well as international news, and various categorically divided content. Google News is also one of its biggest competitors, but it doesn’t offer live TV channels. 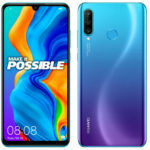 However, it offers a unique mix of online videos as well as important quotes from the news as well as from Twitter for an in-depth perspective.